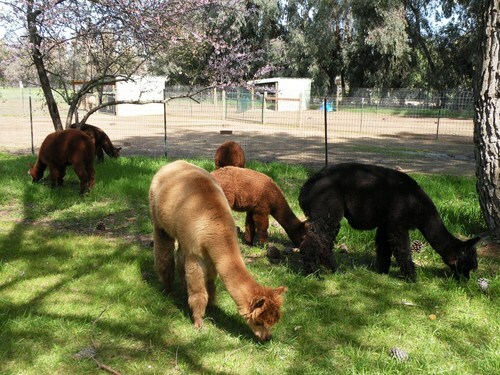 Welcome to Andante Alpacas. 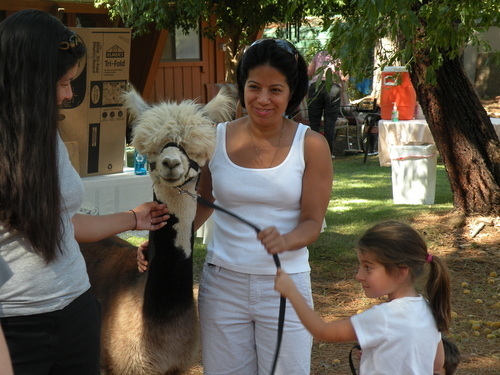 We specialize in top quality Huacaya Alpacas that are family raised and family friendly. Each of our alpacas receives individual attention every day. 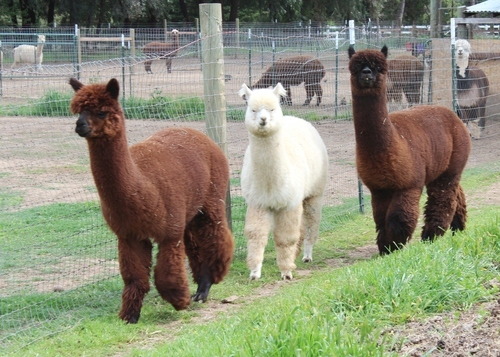 We are focusing on rich colored alpacas, specifically black and gray. Check out our reserve champion Rose Gray female, Dulcina, the first cria born on our new farm. We liked her so much that we bought her sire, ATV Valiant (a Royal Fawn Grandson! )He has been producing outstanding crias, many of them black like his son Notturno who will be breeding this fall! Look for them in the show ring! As our name implies, we are a family of musicians. Andante means "a moderate and graceful tempo." We believe this is a great way to describe our alpacas. Combining our love of music with the joy of the alpaca lifestyle has enriched our family. We love to share both aspects of our life. 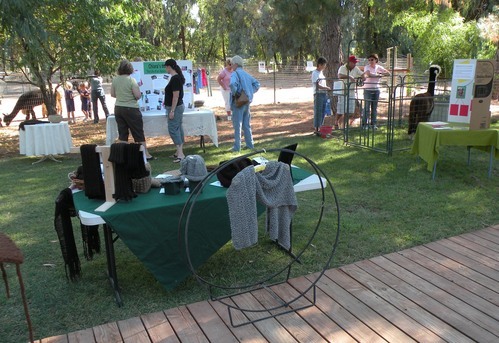 For affordable affectionate alpacas, come visit Andante Alpacas in Chico, California. We are located on small acreage near town and we have finally had more than one cria a year. So now to make room for more it is time for us to part with some of our beautiful animals. We will be offering some of our related alpacas at tremendous prices! Come see our award winning beauties and break our hearts! Let our alpacas make you as happy as they have made us.